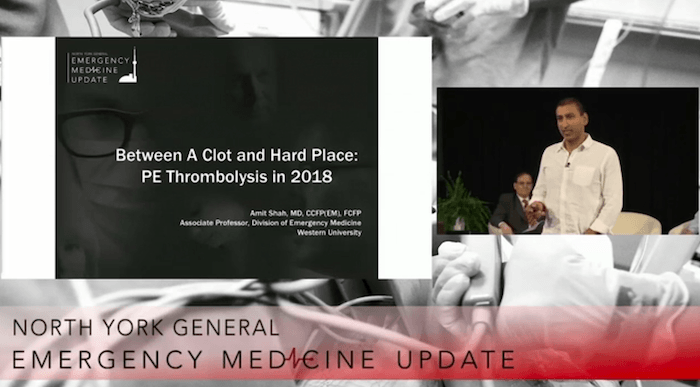 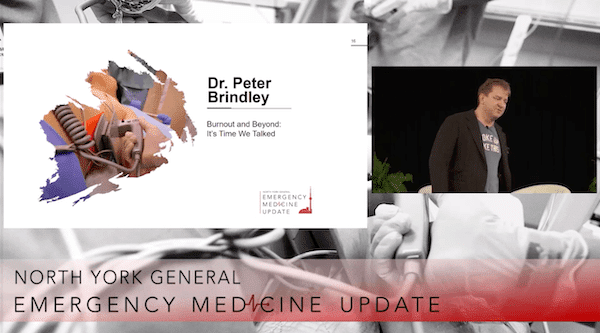 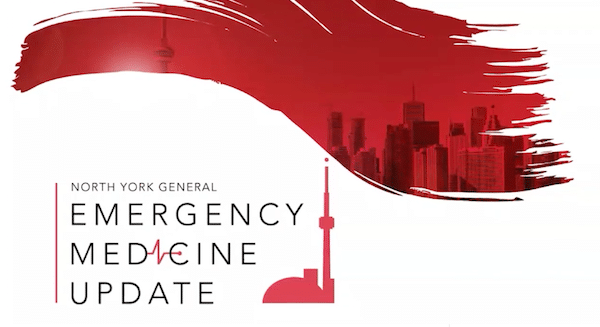 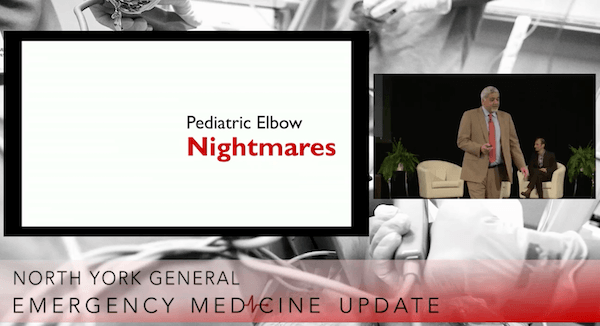 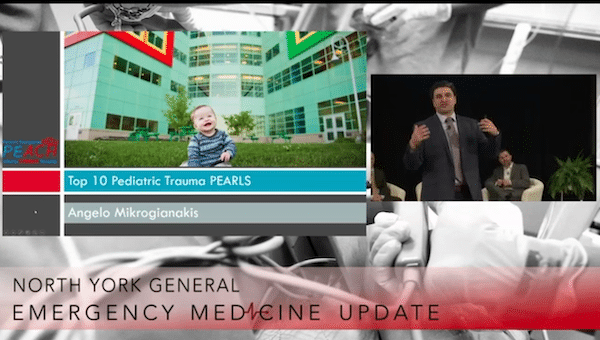 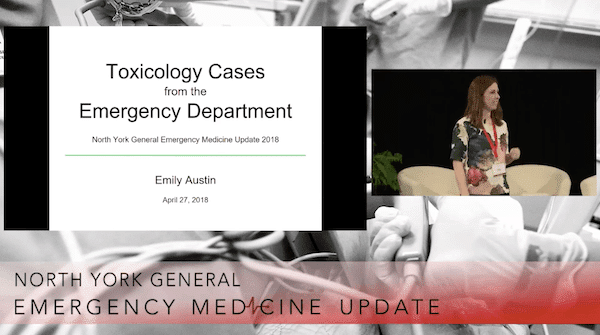 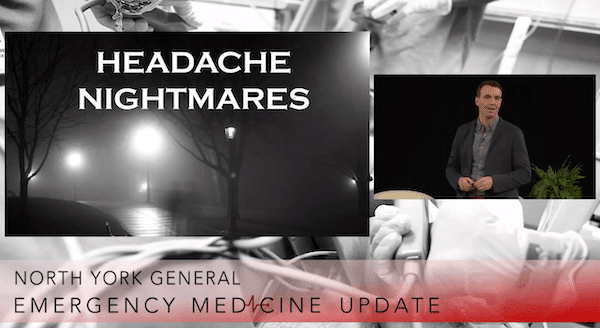 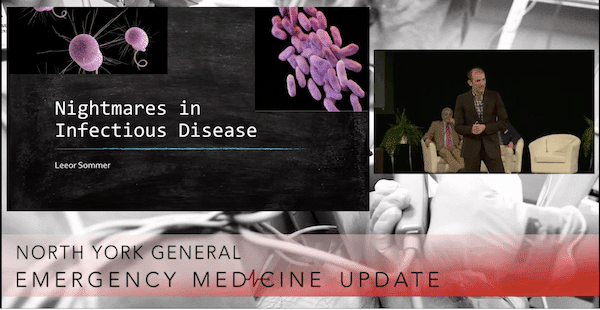 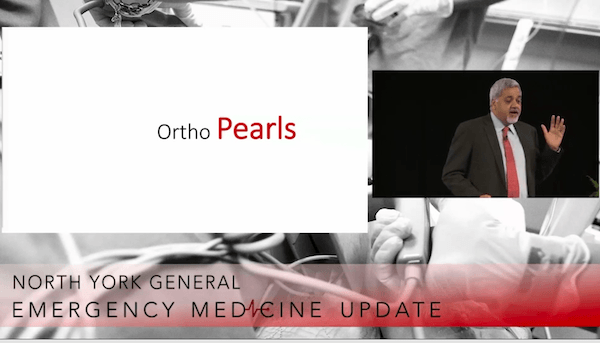 EMU 365 is a free open access video series highlighting talks from North York General’s Emergency Medicine Update (EMU) Conference, the largest independent EM conference in Canada, all year round. 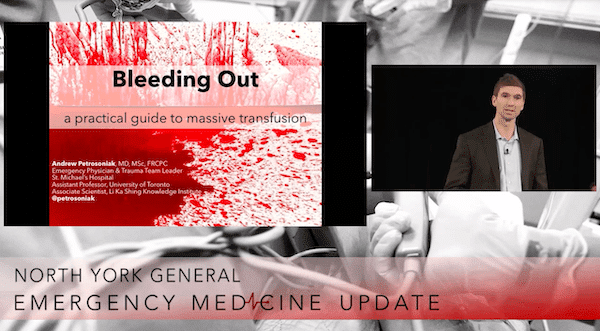 World-class speakers such as Amal Mattu present key EM topics with a new talk released every few weeks. 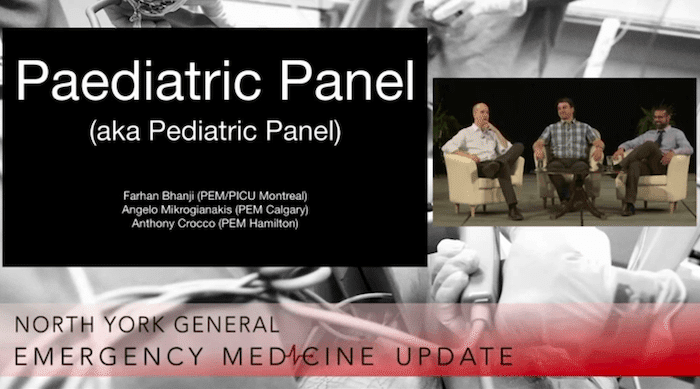 Visit emupdate.ca for more information about the conference. 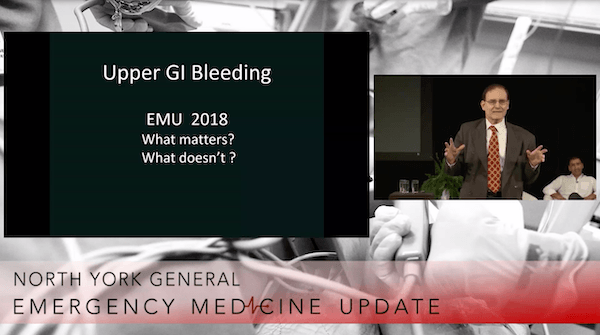 For more information on the EMU Conference and for registration visit emupdate.ca.